North Korea (MNN) – Earlier this month, North Korea released three US prisoners—an exciting and long-awaited development. The three men are Kim Dong-chul, Tony Kim, and Kim Hak-song. Kim Dong-chul was arrested in 2015 and then sentenced a year later to ten years of hard labor, on a conviction of espionage. The other two were arrested last year on charges of hostile acts. The release of these prisoners is viewed as the removal of a roadblock to the summit planned between President Trump and Kim Jong-un next month. However, this meeting could be on the rocks following North Korea’s threat to pull out. Regardless of whether or not the meeting takes place, Robert Kenna of Open Doors USA says the release of the prisoners is exciting news, and that it draws attention to the greater human rights issues in North Korea. North Korea has topped the World Watch List for the last 17 years. So, if the prisoner release is a sign of good will and openness to discuss other issues, the question is this: What is it going to take for North Korea to no longer top the World Watch List? If people are found out to be Christians, they and their families will be punished. Additionally, Kenna says, the regime has established a network of spies among the citizens of North Korea. Anyone who reveals the illegal acts of another will be rewarded. In some cases, even children rat out their parents, whether on purpose or by accident. For North Korea to no longer be considered the number one offender of religious freedoms for Christians, this environment needs to change. “There’s not going to be freedom in North Korea until there is freedom for Christians and there’s freedom for free thought,” Kenna says. The challenge is that Christianity inherently undermines the values of the Kim regime. 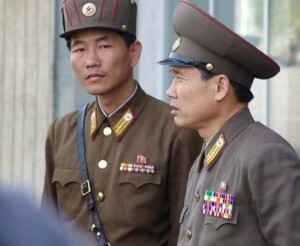 In North Korea, human life is generally undervalued. But the Gospel says all humans have great worth. Another issue is that the borders are closed. 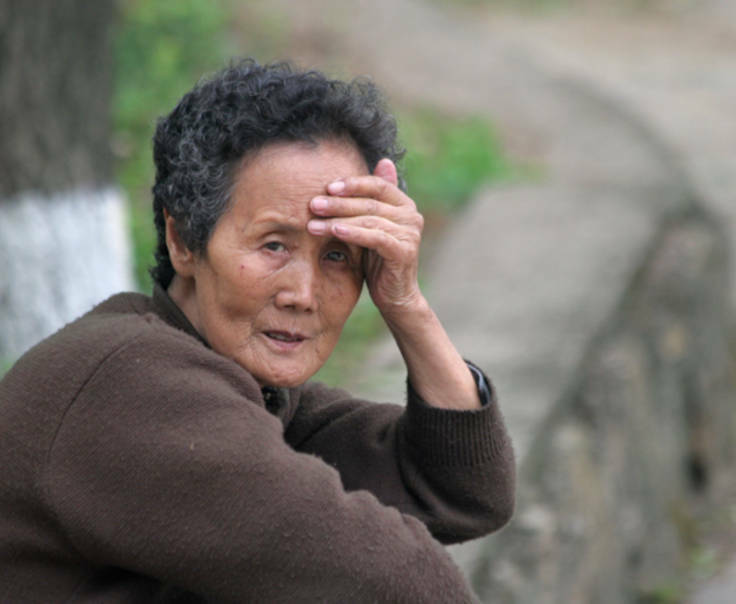 For the last several decades, families have been separated into North and South Korea. And more so, the isolation paired with propaganda has meant people are told how to think and how to act. Therefore, people can get into big trouble for having Bibles, for meeting together to worship, or for missing propaganda meetings. The government is trying to arrest each and every last area of free thinking and choice of belief. There’s a lot up in the air right now. As we’ve mentioned before, talks about human rights could become a sticky subject between the United States and North Korea, if it’s brought up at all. Furthermore, there’s no telling what will take place between now and the proposed June 12 meeting. Kenna says the best way to respond is with prayer. 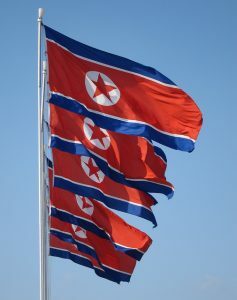 Open Doors has been able to communicate with believers in North Korea. We can pray for these believers to have courage and perseverance, and that religious freedom would become possible. And as we pray for them and hear their stories, Kenna reminds us that these believers are praying for the global Church, too. It’s important to continue to learn about them and to be burdened by their burdens so that we can learn more about what it means to be one Church that stands together with each of its members. Finally, you can pray for the upcoming meeting—that if it happens it is a successful meeting that will make inroads to the human rights issues. Ask God to help these believers stand strong in their faith despite the struggles they face. Pray for the way to open to religious freedom and other basic human rights.